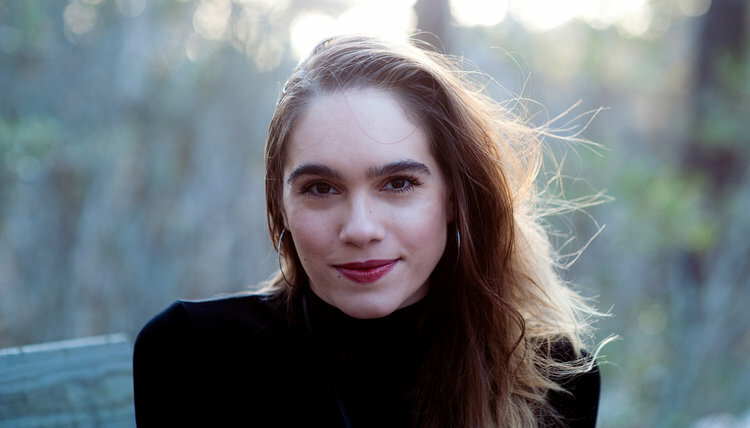 Leila Chatti, a poet who grew up in Michigan, will be the first Anisfield-Wolf Fellow in Writing and Editing, beginning her appointment this fall at the Cleveland State University Poetry Center. She has dual citizenship in Tunisia and the United States. She was chosen from among almost 90 applicants. “I am drawn to this fellowship in particular because I almost did not become a writer,” Chatti explained in her application. “As a child, I loved books, but because I had never encountered any written by or about people like me, I didn’t believe I would be able to write them; I thought writing was an occupation for other kinds of people, and that, by extension, my experience — my story — was not worth telling. Chatti is currently living in Madison, Wis., where she is the Ron Wallace Poetry Fellow at the state university. Her poems are collected into two forthcoming chapbooks, Ebb and Tunsiya/Amrikiya, the 2017 Editors’ Selection from Bull City Press. Readers can find her work now in Ploughshares, Tin House, The Georgia Review, Virginia Quarterly Review, New England Review, Kenyon Review Online, Narrative, and The Rumpus. The fellowship will have a community engagement piece that Chatti will design in Cleveland as she works on her first book. Caryl Pagel, director of the CSU Poetry Center, called Chatti “a very gifted writer” and expressed her enthusiasm for the new position. 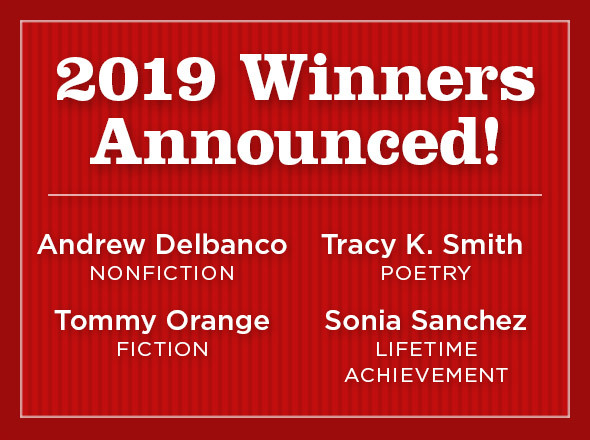 “We hope to help address the longstanding lack of diversity in U.S. publishing, expand our literary service to the Cleveland community, and help raise our city’s profile as a center for innovative poetry and prose,” Pagel said. without the whole of your affection. Your desire is one capable of rest. the sky and I am patient. at the sand and still hungers. these bodies, or their need? until the moon is served, white as a plate. its dreams so vast and solitary.